Anthony Weiner Documentary Bombshell | Trouble For Hillary Clinton? 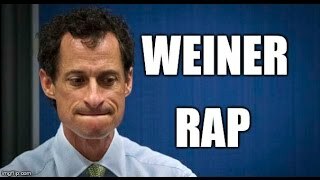 Anthony Weiner Documentary Reveals Sexting Scandal Details | Weiner, a former congressman, is married to one of Hillary Clinton's top aides, Huma Abedin. Did a verse for fun.